With three young mouths to feed, a gaping decade-long hole in her working experience, and fighting for a chance to purchase a roof over her family’s heads – this was the predicament Jesvinder Kaur found herself in back in 2013. Recently divorced and in her early 40s then, Jesvinder says that her eyes were suddenly opened to the harsh realities faced by single parents in Singapore. 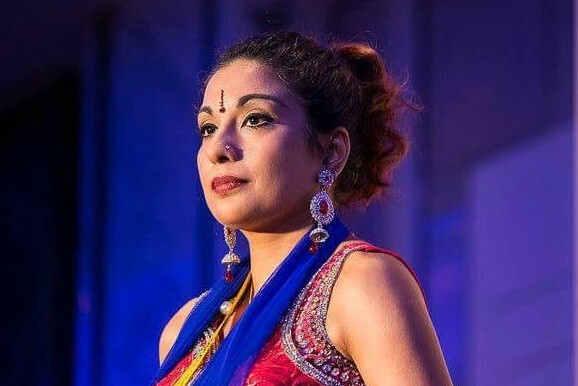 Prior to having children, Jesvinder had worked in advertising and marketing for a few years – but she had given up her career to become a homemaker, caring for her three children for the next ten years. 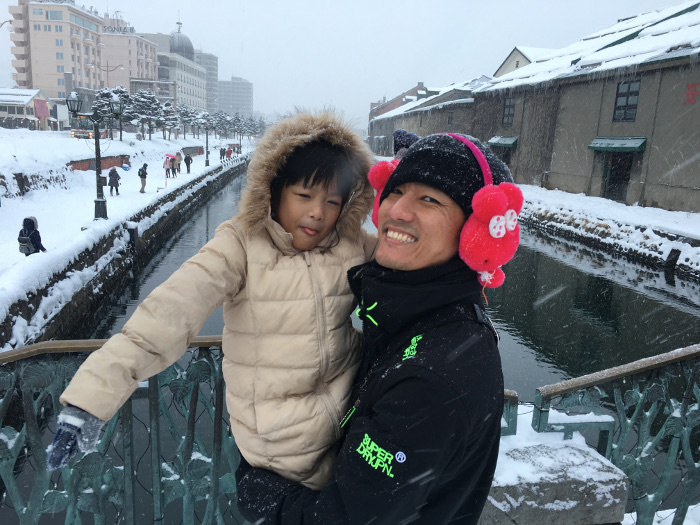 Now that she needed to find a job to support the family, that ten-year gap was proving to be a stumbling block to would-be employment, as she was competing against fresh grads and her more experienced peers in the marketplace. Getting a place to stay was certainly one of her first priorities, and it was in a Residents’ Committee that she found herself approached by a Residents Committee member, who offered her a red food pack from Food from the Heart (FFTH). While she declined the food pack, she was touched by the kind gesture. At the time, Jesvinder had no way of knowing that she would be joining the FFTH team a few years later! In the midst of her job search, Jesvinder got to know that AWARE (The Association of Women for Action and Research) had a couple of job vacancies available, and she sent in her resume for the post of Training Executive. To her surprise, she received a different offer from the Executive Director instead – a challenge: Would she consider taking on the role of Fundraising Manager instead? Since she had no experience or training in this aspect, Jesvinder was hesitant to take on the role at first. However, she decided to take on this challenge in the end, and it was certainly a turning point in her life. Over the next few years, she oversaw fundraising events and initiatives, also including apply and reporting fund usage. She was also featured in AWARE’s Single Parent’s Campaign posters and videos that highlight the issue of housing. 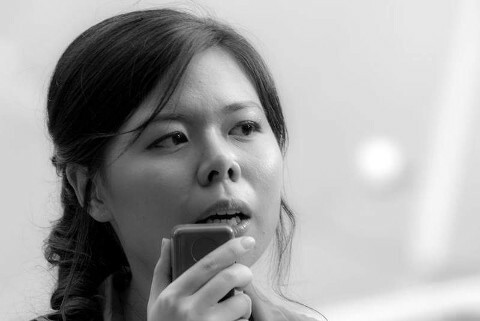 Her work with AWARE connected Jesvinder to the needs and struggles faced by single parents in Singapore. 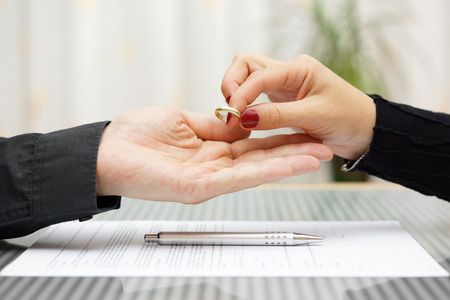 The list of challenges was daunting and long, including issues such as high rental costs, lack of financial and social support and managing the trauma of divorce. Life as a single parent in Singapore was truly a Catch-22 situation for many women, who had fallen through the cracks of the system, and had little education or family support to depend on. In 2017, Jesvinder became one of seven main signatories of a petition (which was about 8000 signatures strong) to the government with recommendations for change. 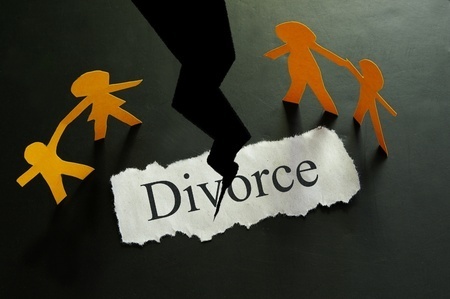 Recently, she was glad to hear the news that the Housing Development Board (HDB) has begun to review their policy that oversees purchase of housing for divorced parents, marking a step in the right direction. This was regarding a policy that oversees purchase of housing for divorced parents, not rental policies. After about five years with AWARE, Jesvinder was ready to try something new. Little did she know that change was indeed just around the bend. She connected with Mr Ronald Stride, Chairman of Food from the Heart (FFTH), at an event, and as they were chatting, she was blown away by the amazing work that FFTH was doing. She found herself resonating very much with their mission of bridging the gap between food wastage and hunger, and was happy to come on board as Senior Manager of Fundraising and Sponsorships in January 2018. 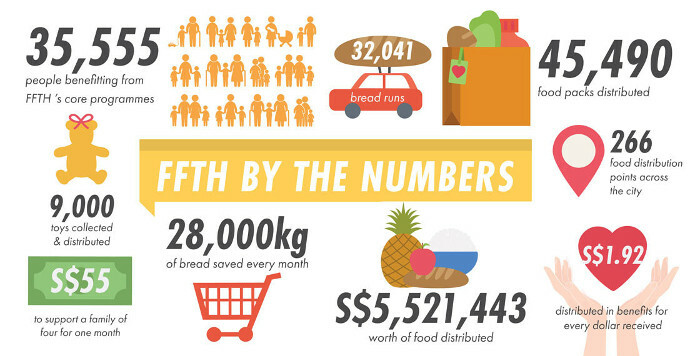 A non-profit charity that started in 2003, FFTH feeds the hungry in Singapore through six signature community initiatives. Even though the organisation is just 19 people strong, it might astound you to find out that they sustainably support 35,500 beneficiaries through their work, and the number is always increasing. In 2017 alone, FFTH distributed $5.5 million worth of food. Jesvinder’s role in securing donations and funding for the work is a crucial one, and one from which she derives great joy and meaning. While the actual job scope is similar to her time at AWARE – Jesvinder’s role has expanded to include engaging more corporate donors in Corporate Social Responsibility (CSR) activities with FFTH. The heart behind her work remains the same. She feels that her job scope now is no different from her appointment at AWARE, i.e. requires her to work with as many individuals as well as corporates. Rather, her role has expanded to include engaging more corporate donors in CSR activities with FFTH. “When I look back on my life, I see how far I have come from the day that I was offered a FFTH food pack myself. A small act of kindness can mean so much. When you’re going through so much in life, every single act of kindness counts. Now, I feel like I have come full circle,” Jesvinder candidly shares. Work is a constant “high”, she says, because of the committed and very energetic team whom she serves with. Everyone is passionate about what they do, and it shows in the unity of her team and the way they work out any issues that arise along the way. Looking back over these past almost six years, Jesvinder is thankful for the journey her life has taken. She is very close to her daughters, now aged 14, 16 and 19 years old, and they have often told her that she’s their role model, proof that women are able to overcome great odds and achieve amazing things if they believe in themselves and don’t give up. Jesvinder’s personal motto is a saying she once heard, “From the ashes you will rise, twice as strong and much more wise.” Indeed, there is always light at the end of the tunnel, and Jesvinder’s story is proof of that. 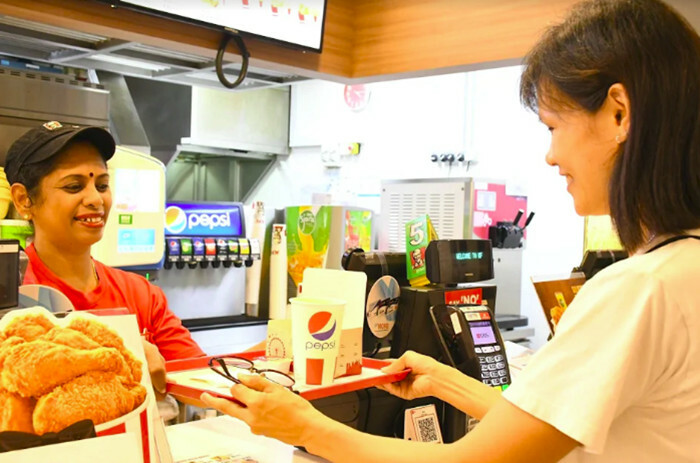 According to a research study conducted in 20151, there are over half a million people who struggle to meet their basic needs, such as food and shelter, in Singapore. FFTH seeks to help them meet their challenges through its food initiatives. FFTH sets up FFTH Self Collection Centres (SCCs) to distribute monthly food packs to the needy. Besides Residents’ Committees, FFTH also partners with Family Service Centres and Senior Activity Centres. At the moment, FFTH is working with 52 SCCs and 28 schools, and they are working hard to increase their operations to cover 60 SCCs and 33 schools by the end of 2018. FFTH’s Clean Plate Campaign was started in 2013 with 5 schools taking part, and has since grown in scale with 65 schools participating this year. 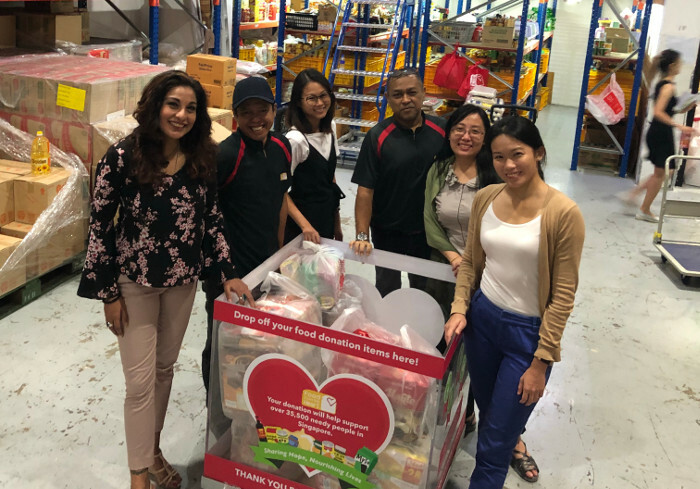 FFTH hopes to expand the campaign to reach more schools and communities in 2019, to educate the public on ways to reduce food wastage. 1Source: Bain & Co, and NUS-CARE Center for Cultre-Centered Approach to Research and Evaluation (CARE), 2015.